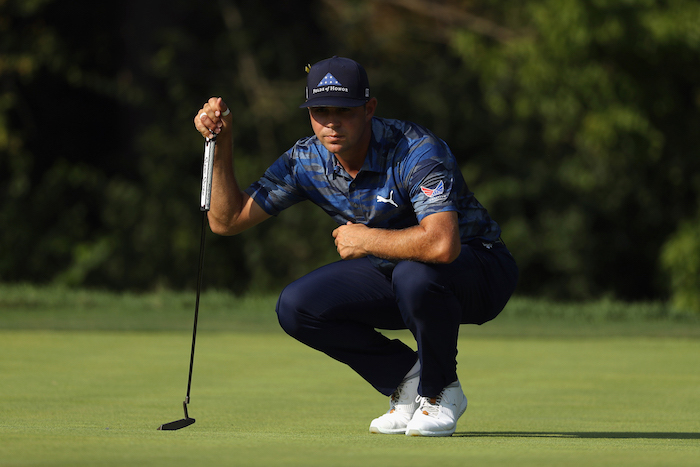 Puma has announced a multi-year partnership with Gary Woodland that will see him wearing Puma golf apparel, footwear and accessories on the course. Woodland is currently ranked 24th in the Official World Golf Rankings and one of the tour’s form players in 2019 with four top 10 finishes, including a second at the Sentry Tournament of Champions in Hawaii. The big-hitting American will wear pieces from the brand’s Volition America Collection, a patriotic ensemble of products, to honour those who have made the ultimate sacrifice for their country. Volition America supports the families of military heroes through the Folds of Honor Foundation. 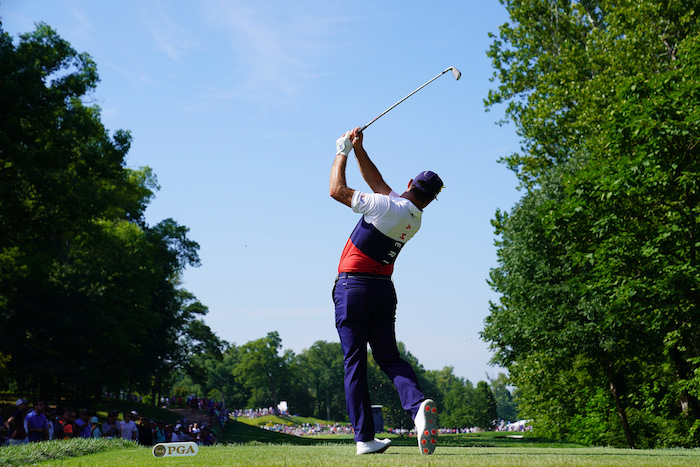 Woodland attended the University of Kansas on a golf scholarship, winning four tournaments as an amateur. Since he turning pro in 2007, he has captured three PGA Tour wins (Transitions Championship in 2011, the Reno-Tahoe Open in 2013 and the Waste Management Open in 2018). Woodland be wearing Puma’s IGNITE PWRADAPT Leather footwear, with Tour proven style, comfort and stability. The shoes offer sophisticated style thanks to a premium leather upper, an excellent fit with a mesh hybrid bootie lining, and extreme comfort thanks to IGNITE foam. He will be in action this week at the Farmers Insurance Open at Torrey Pines.